Private Lessons | 1-2-1 tuition | Learn at your own pace! If you would prefer one-to-one tuition, so you can learn at your own pace, with a personal touch, a Private Lesson is a great option. Private Lessons make the perfect lesson if you need a refresher, not not sure what level you’re at, or wanting to choreograph or need help with your musical form. With over 25 years experience, I will be able to find the right pathway to help you unlock your full learning and participation potential! 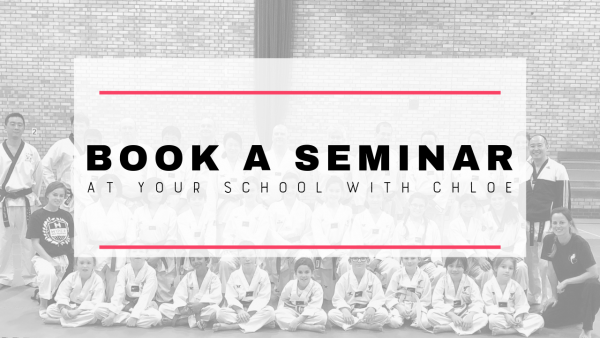 All lessons will take place in Surrey, UK, unless arranged with myself separately. Once booked, I will be in touch within 24 hours to arrange a date and time that suits both. I believe in sports for all, and recognise the importance of participation, building self confidence, exploring new experiences and feeling a sense of achievement. I will help inspire all my 1-2-1 students to get creative by expressing themselves through the art of movement with every student walking away inspired, wanting to train harder and give their all back to the sport! The lesson will be action packed from start to finish! Working specifically to your needs, and abilities. I offer 1 or 2 hour private sessions, which are suitable for all ages from 5-64 years old. Anyone can take part, from novice level right through to World Class competitors. If you have any additional needs that you feel may be a barrier to learning with myself, please email and speak to one of the team. Bring the Chloe Bruce experience to your school!